Free to attend; Entrees on the menu cost ~$12-$15. 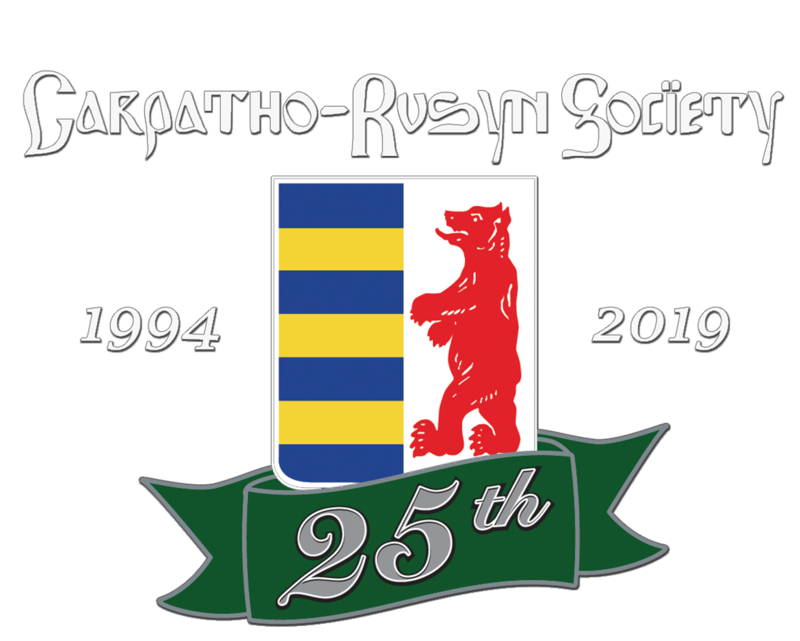 The Carpatho-Rusyn Society (C-RS) has arrived in Seattle! We are a group whose ancestors come from the Carpathian Mountains of Eastern Europe. Our first event will be an ethnic dinner at local restaurant, Sebi’s near the University District. As we enjoy food from the region of our forefathers, we will introduce ourselves and learn about one another, as well as who the Rusyn people are. Please bring an artifact or story that expresses your Rusyn connection. If you don’t have one yet, please join anyway! We will be ordering from the menu. Entrees cost approximately $12-$15. PLEASE RSVP and direct any questions to Leslie or Andrea at: ak@c-rs.org. Thank you. Hope to see you there!